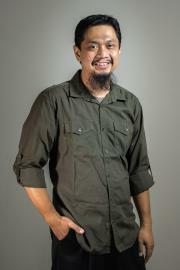 Aris studied economics and accounting at Yayasan Keluarga Pahlawan Negara. He has also completed training in tax, property, and business administration at Artha Bhakti. Aris works with our Finance Officer to ensure that our financial records are correct and up to date.